When it comes down to needing to print something LARGE and not on your typical sheet of paper, your average printer won’t be able to handle the task. This is where Wide Format printing comes in handy. At Kirkwood Direct, our printing company uses the EFI/Vutek GS3250LX Hybrid UV — a state-of-the-art printer whose quality, output, and efficiency is leagues above your typical office printer. Wide format printing offers a variety of benefits for the customer, one of the most obvious being stunning high resolution images on a grand scale. The EFI/Vutek GS3250LX Hybrid UV printer is equipped with innovative ink curing technology which aids in its high quality color and high adhesion for those needing to print panels. Have another idea that you believe requires the use of wide format printing? Talk to our printing specialists here at Kirkwood Direct. 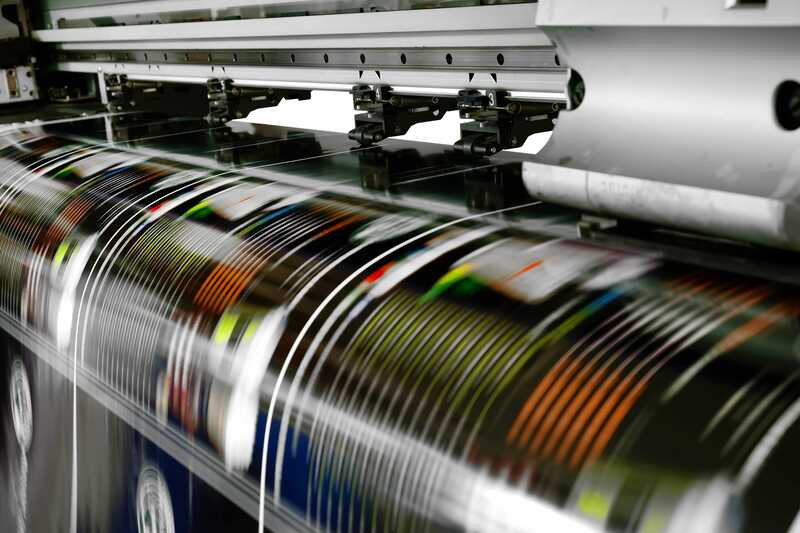 Our printing company will collaborate with you to design and print your next ad or work of art. Request a quote today or give us a call at (978) 642-0300.